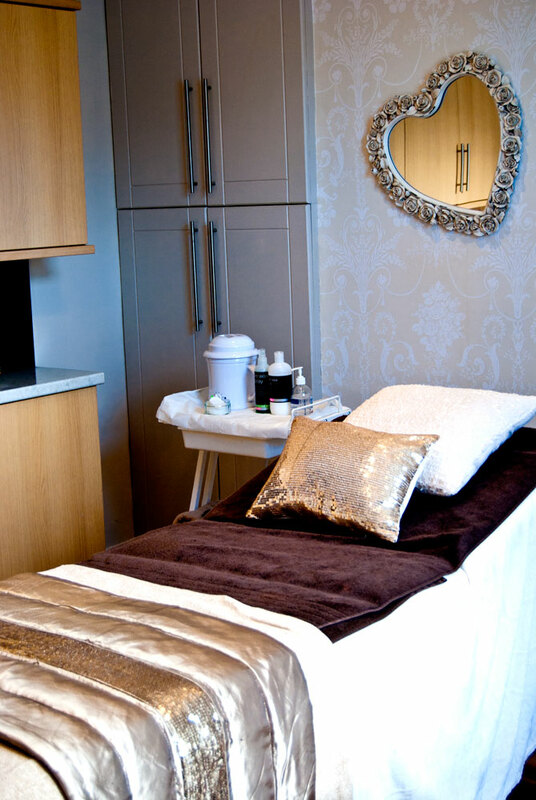 Our beauty rooms offer a rapidly increasing range of beauty treatments and procedures that will help you keep your body looking great. 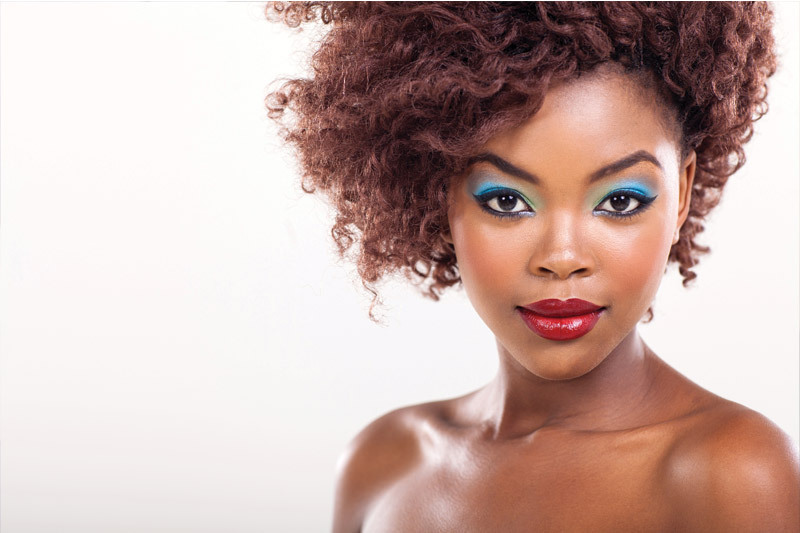 In the modern world image is everything, so let us help you look your best with a variety of beauty services. Our technicians are trained to recognise and enhance your best features, using makeup and shaping your brows to realise your full potential. 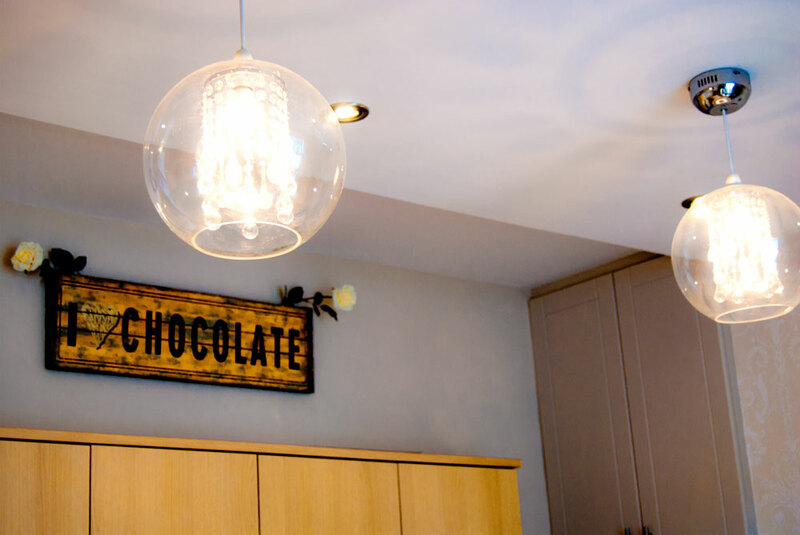 Contact us to discuss what services fit your requirements. 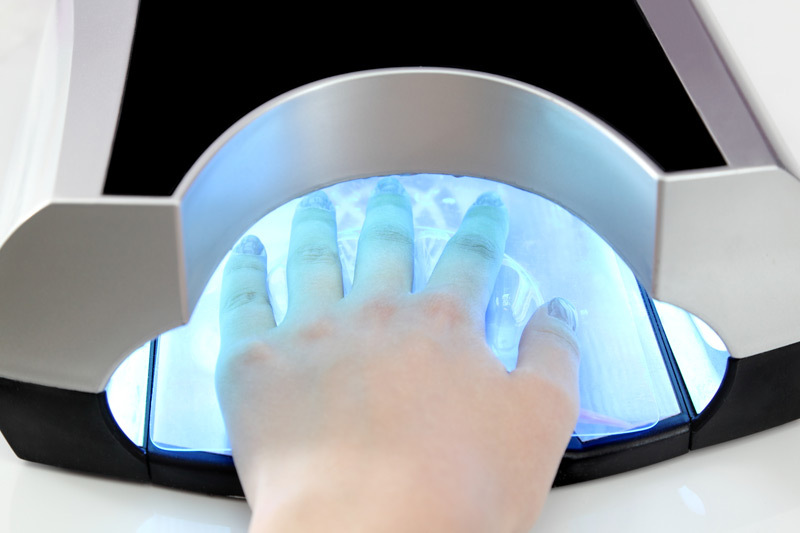 Come to E-hairdressing for a luxury manicure or pedicure, including filing and polishing, precision nail shaping and advanced cuticle care. 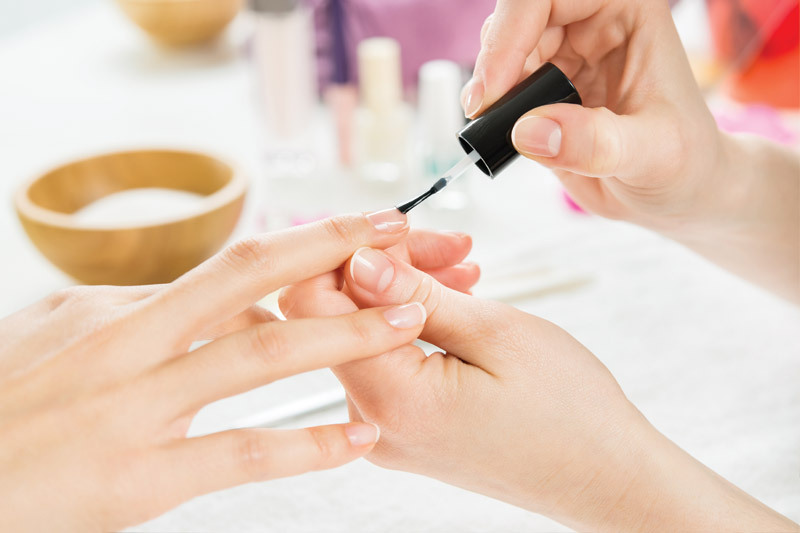 You can then choose from our large range of colours and long-lasting gel finishes, carefully applied by our expert nail technician. 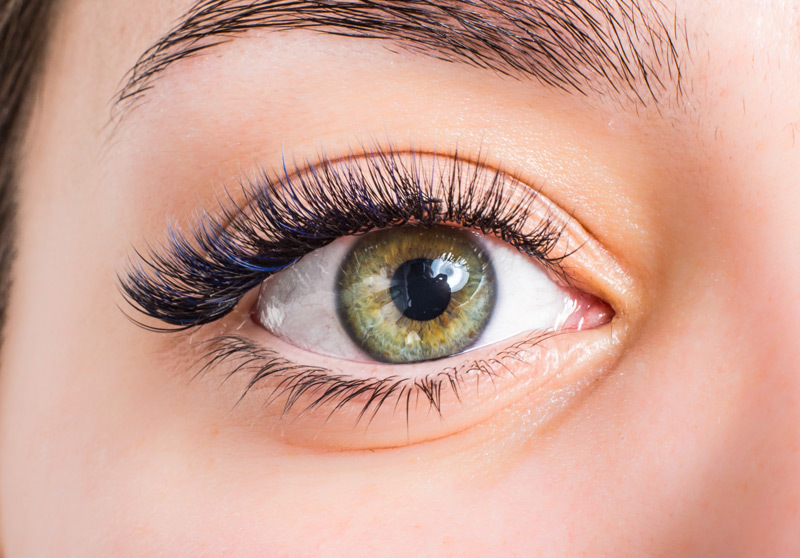 Eyebrows are as individual as fingerprints, and our tailored procedure transforms even the most unruly, sparse or over-plucked brows into perfect arches to suit the wearers face. 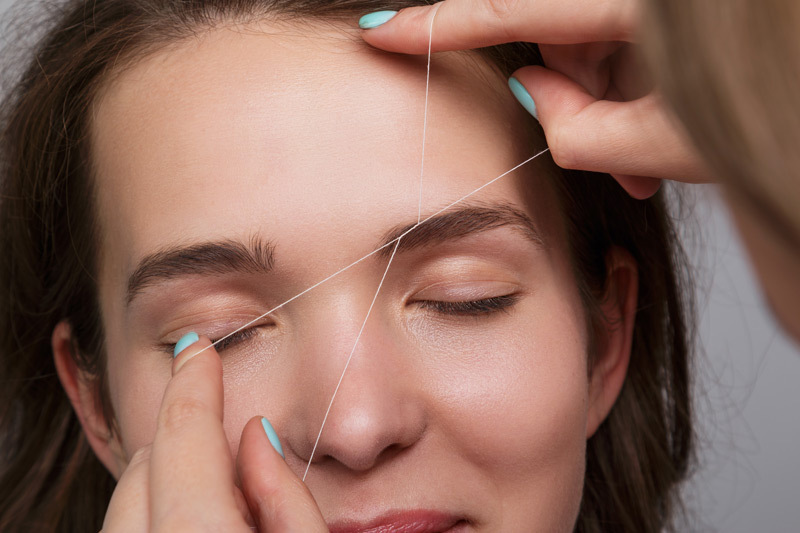 We use various techniques including threading, which is an ancient method of hair removal originating in Central Asia and India. Colours and tint are also available. 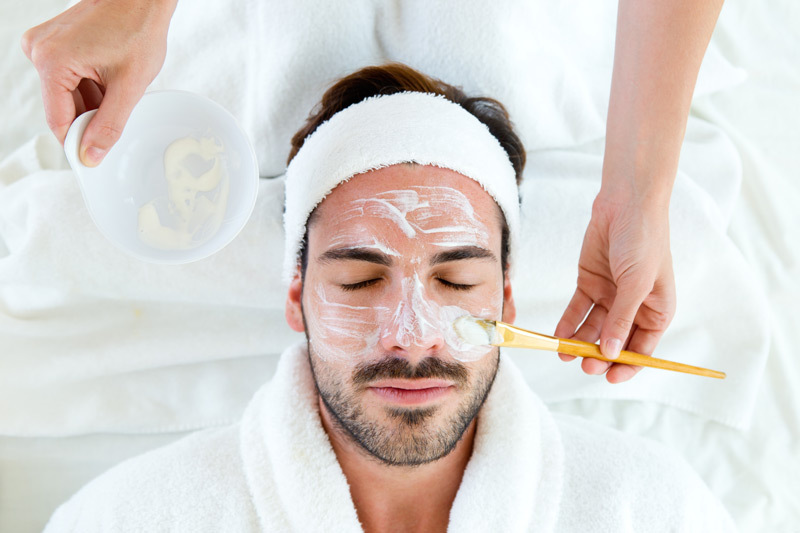 Its important to have healthy, well conditioned skin and we offer many modern treatments to help your skin look its very best. 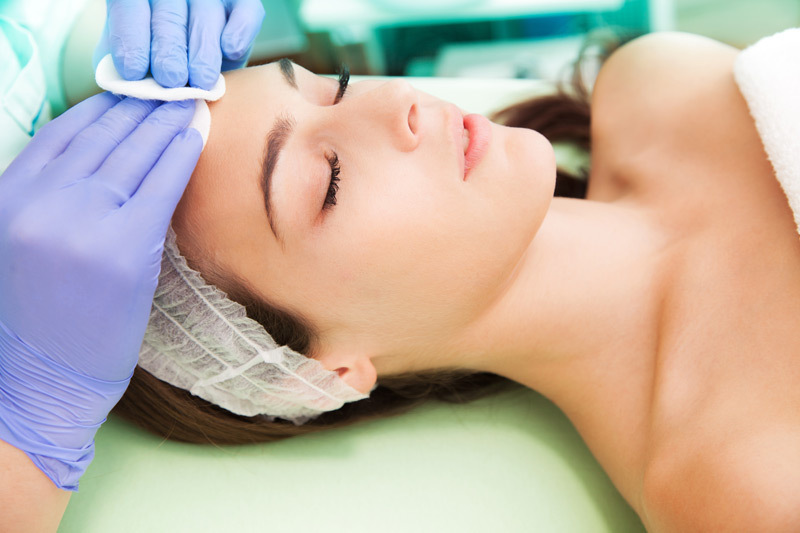 Facial and body skin treatments are available including AgeSmart, clearing, hydrating and signature procedures. 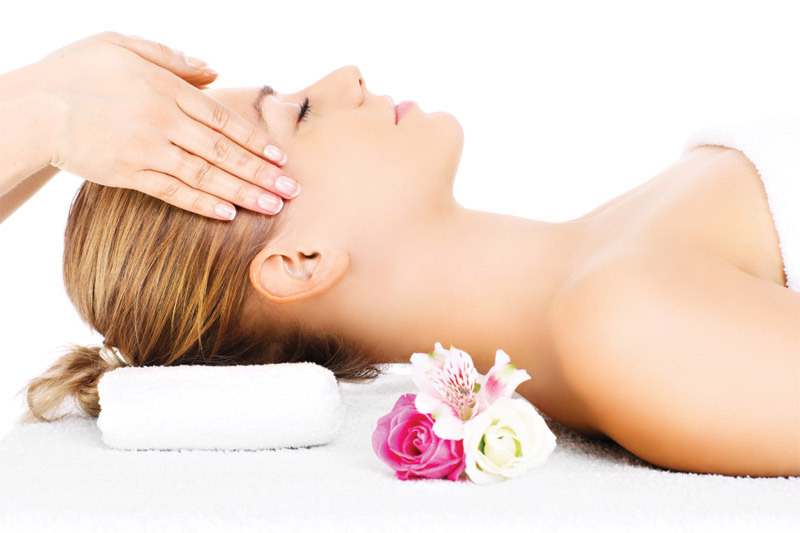 We offer therapeutic back, full body and indian head massages. 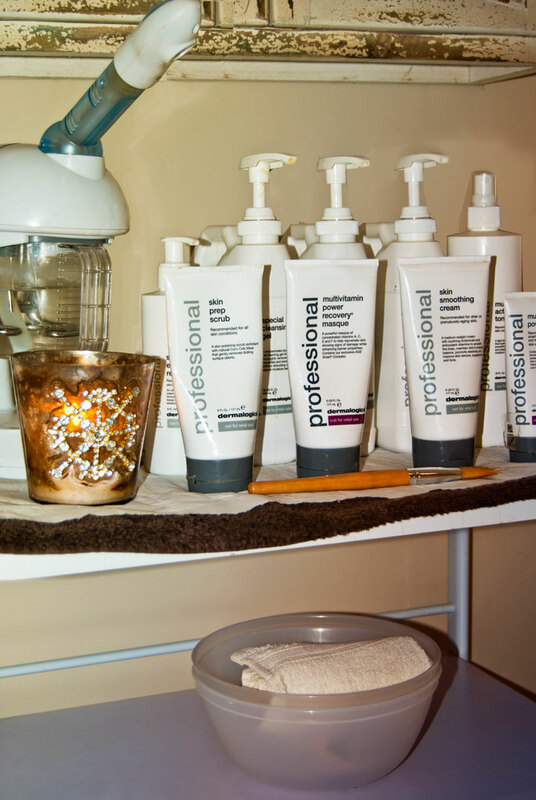 All of our massages are applied by trained technicians and are tissue stimulating and relaxing. We use only the best oils and balms. 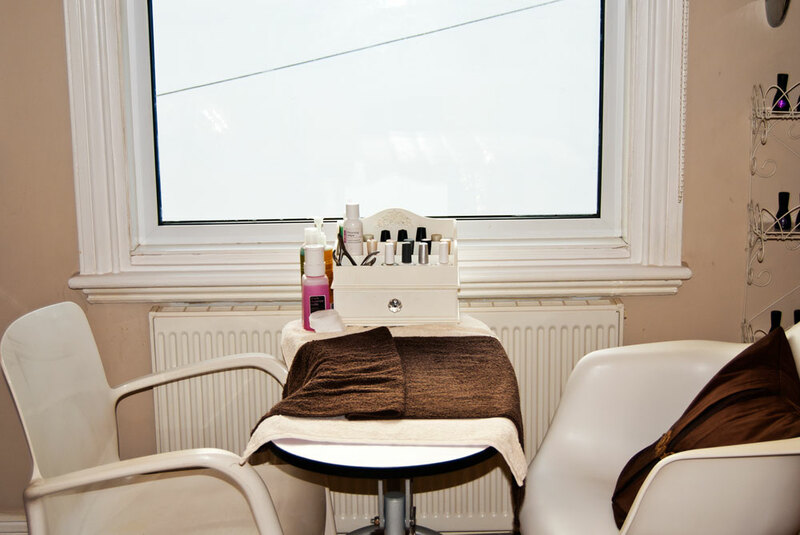 E-Hairdressing waxing offers a quick, hygienic and thorough hair removal service in private, relaxed rooms. 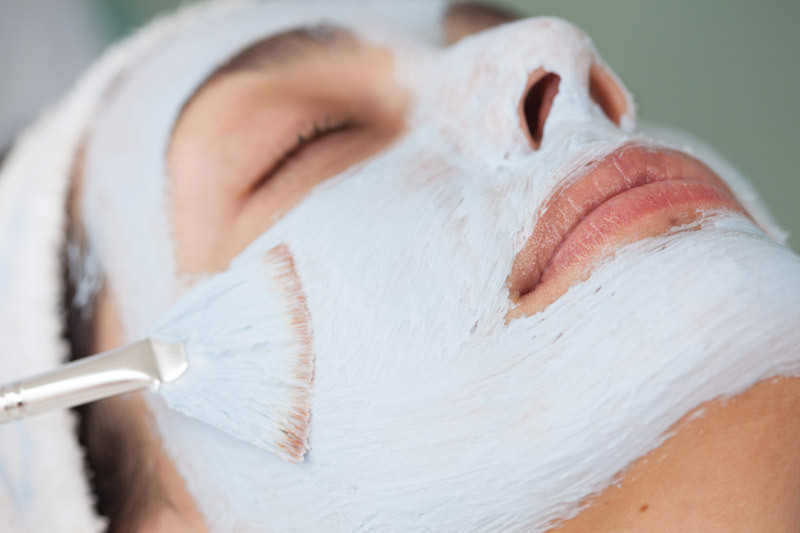 Our treatments include facial, underarm, body and bikini areas. 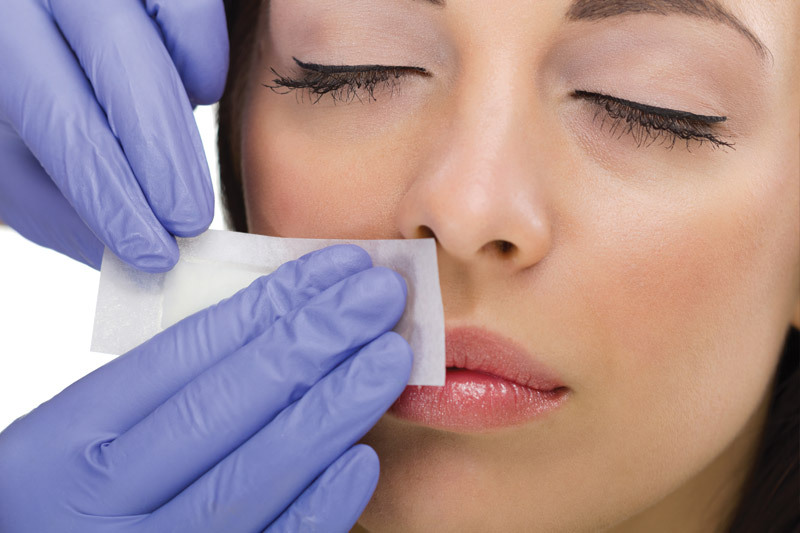 Most waxes will last for up to four weeks. Do you need to look your very best for an important occasion, event or meeting? 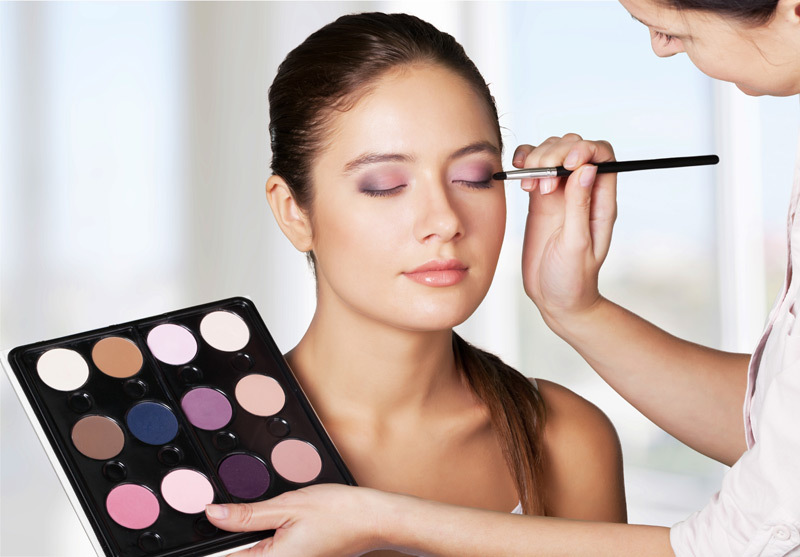 Sit back and let our professional technician take care of your makeup. All techniques use only the very best beauty products.